Tonight! 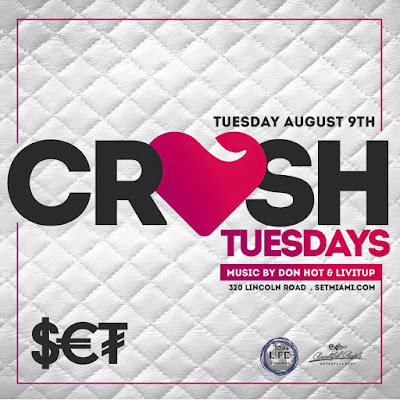 Join us tonight at #SETmiami for our amazing #CrushTuesdays party + More Fun. 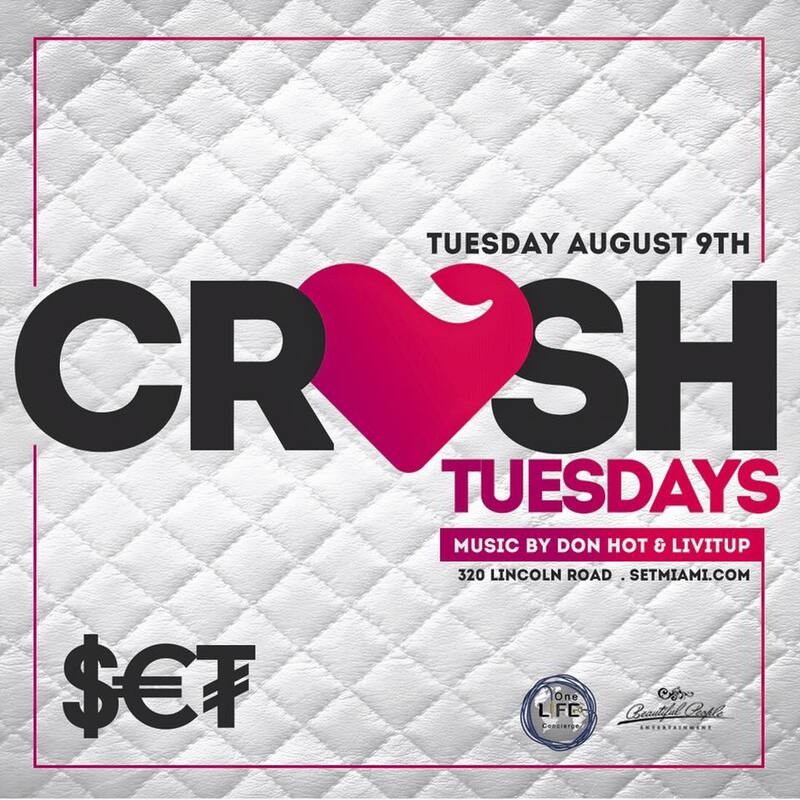 Music by Don Hot & LIVITUP | + More!